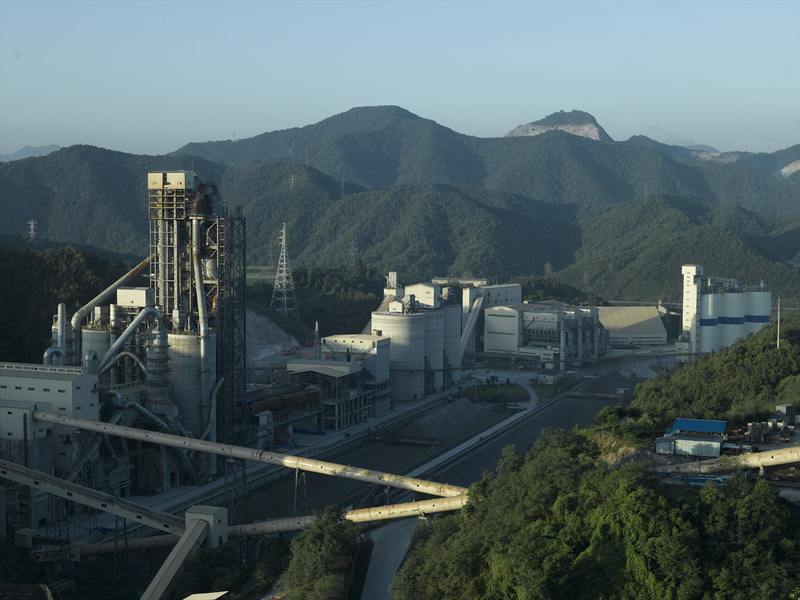 Sungshin Cement is one of the largest cement companies in Korea. 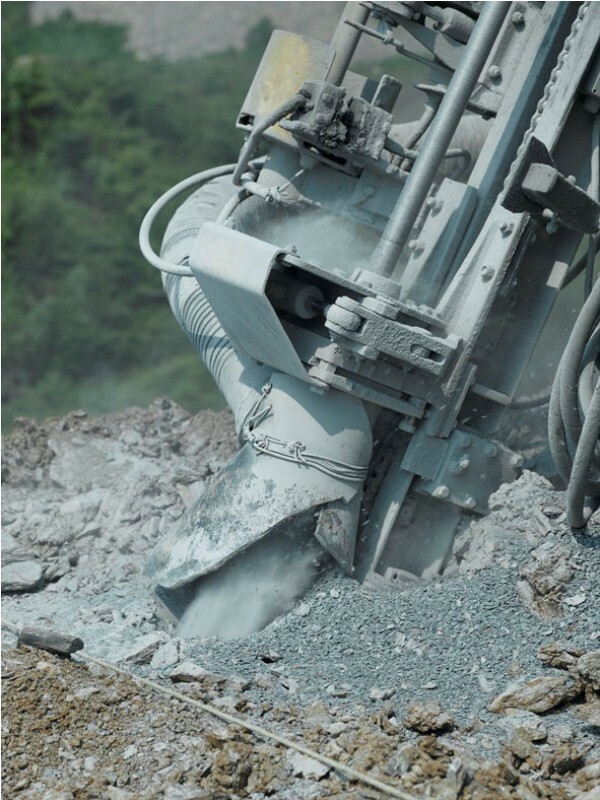 We have been running business in construction materials (cement, concrete, mortar…) since 1967. 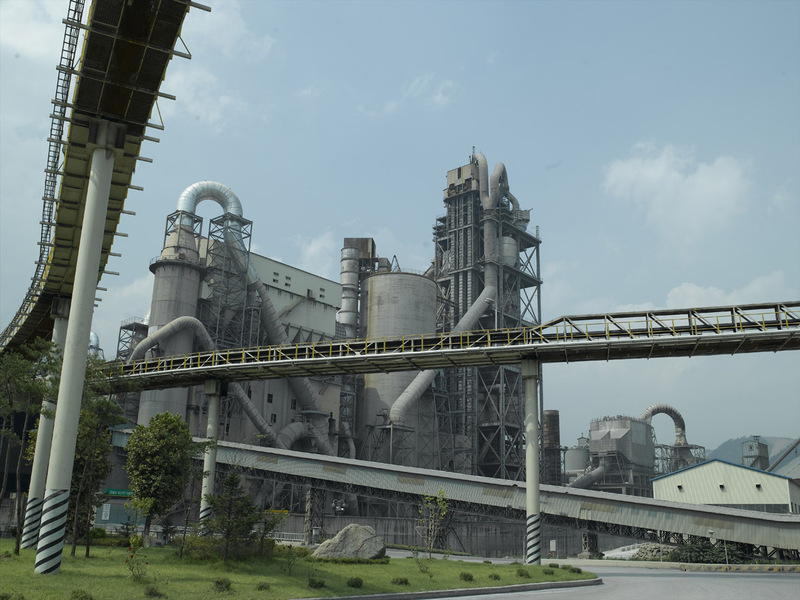 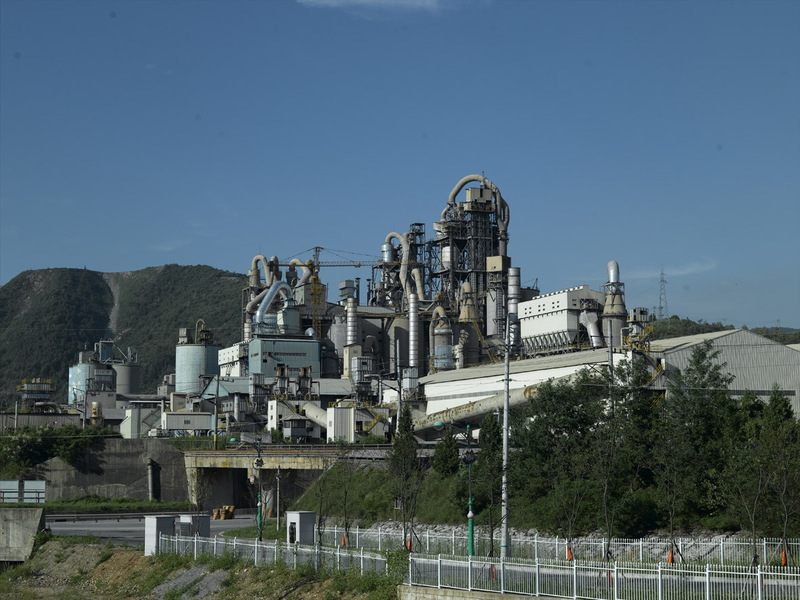 In concrete field, Sungshin Cement has 35 years of experience, through which we have successfully become a leading concrete brand in Korea with 13 factories in Korea and outstanding technology and expertise. 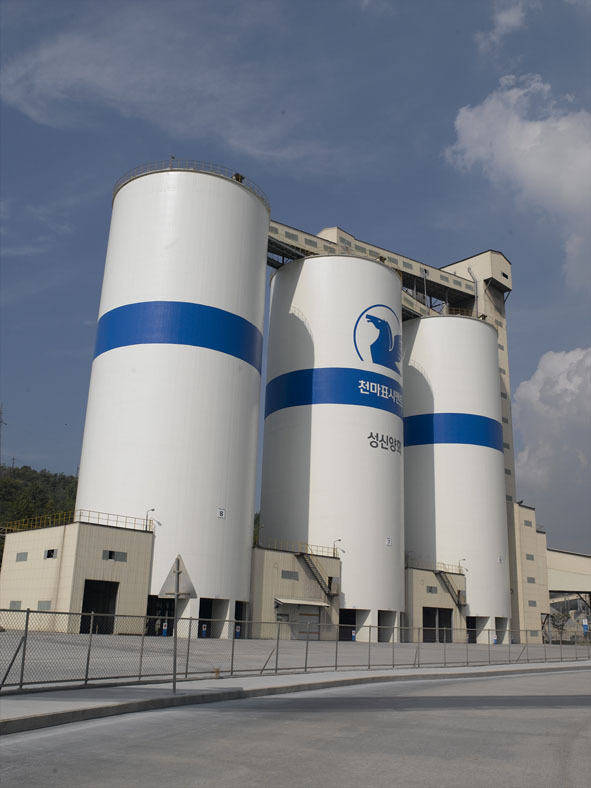 Entering Việt Nam market and setting up Sungshin Vina since 2007 are among Sungshin Cement’s great leaps. 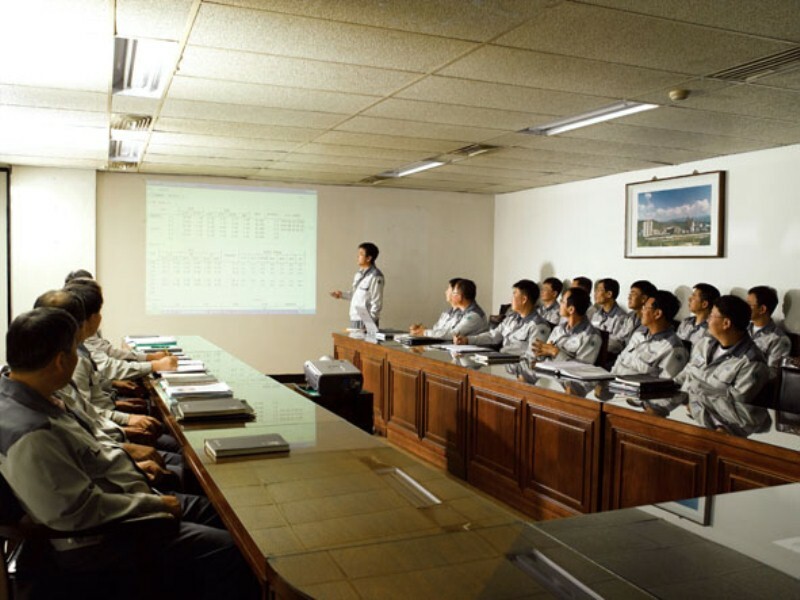 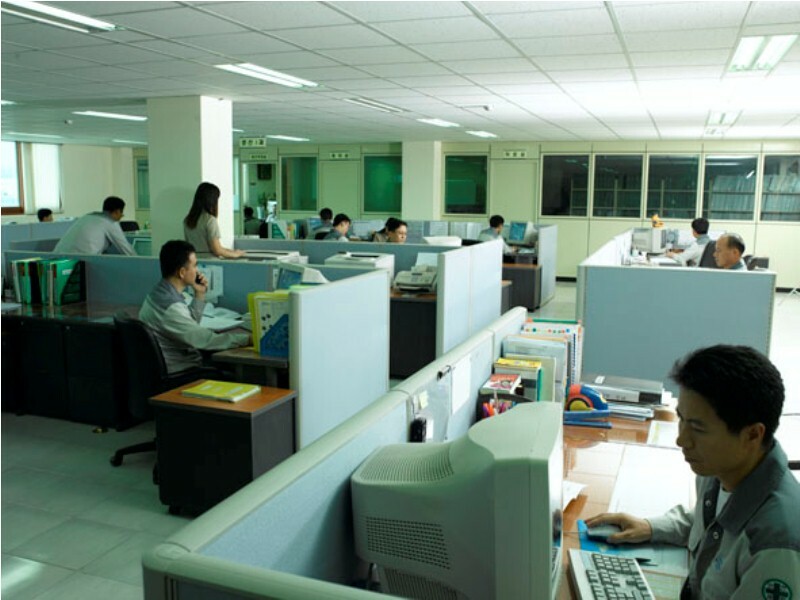 We believe that our business here will contribute to the development of Việt Nam’s industrial infrastructure in specific and the development of the whole area in general. 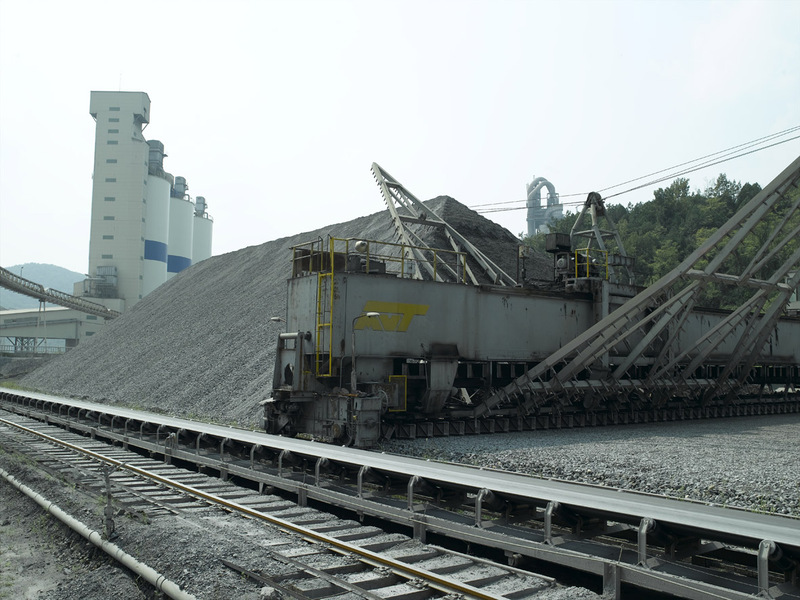 We highly appreciate your support for the development of Sungshin Cement and Sungshin Vina!